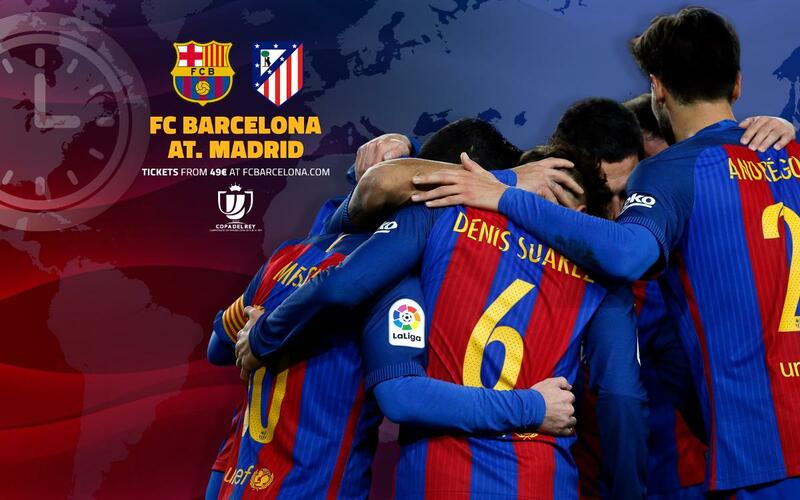 On Tuesday at 9.00pm CET, Barça host Atlético Madrid in the second leg of what’s proving to be a pulsating Copa del Rey semi-final. Goals from Luis Suárez and Leo Messi brought the Catalans 2-1 victory in the first leg, but there is still some work to do before a place in the team’s third consecutive final is secured. This guide should help you to find the game on a TV screen near you, but if it’s not being shown in your country or region, don’t worry, our social networks will keep followers up to date with all the action and you can listen to live English language commentary on Ràdio Barça. beIN SPORTS en Español, beIN SPORTS USA, fuboTV, beIN SPORTS CONNECT U.S.A.